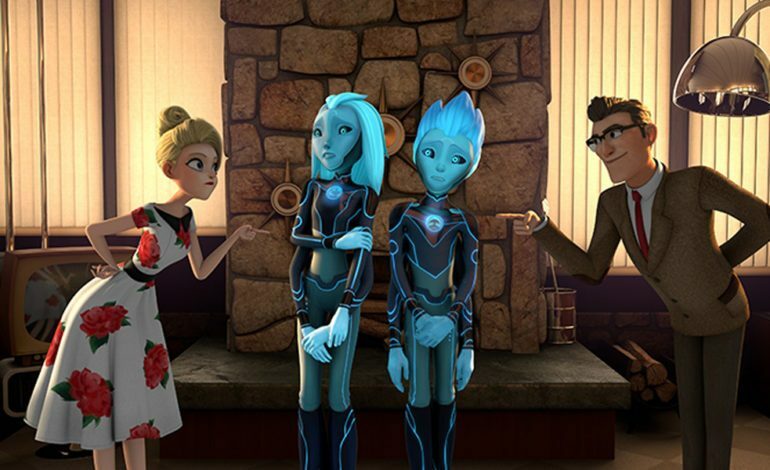 Guillermo del Toro’s animated trilogy ‘Tales of Arcadia’ has released the second chapter called 3Below, which debuted today on Netflix. Since his conjunction with Dreamworks Animation, del Toro has broadened his scope beyond magical realism and thrilling horror to more family-friendly realms. Executive producer Marc Guggenheim (Arrow and DC’s Legends of Tomorrow) explained that “There’s a real art to doing a spin-off of any show, and it’s my personal philosophy, and I think one that Guillermo shares, that the best spin-offs actually exist on their own,” adding, “The best spin-offs don’t require the mothership show to work. So, we really tried to create a world that could stand on its own two feet.” Along with the all-star production team, the trilogy has an all-star voice acting cast, ranging from Mark Hamill in Trollhunters to Glenn Close in 3Below. Other honorable mentions are Kelsey Grammer, Nick Offerman, and Ron Perlman. The third part of the trilogy, Wizards, will debut some time next year. 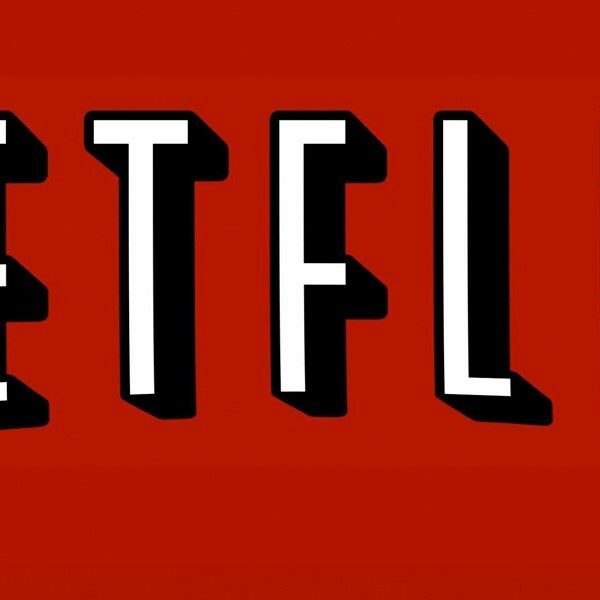 All 13 episodes of 3Below are available on Netflix as of December 21.